Our active year kicked off with an insightful Breakfast Seminar on the power of digital transformation in the Construction & Engineering Industry. 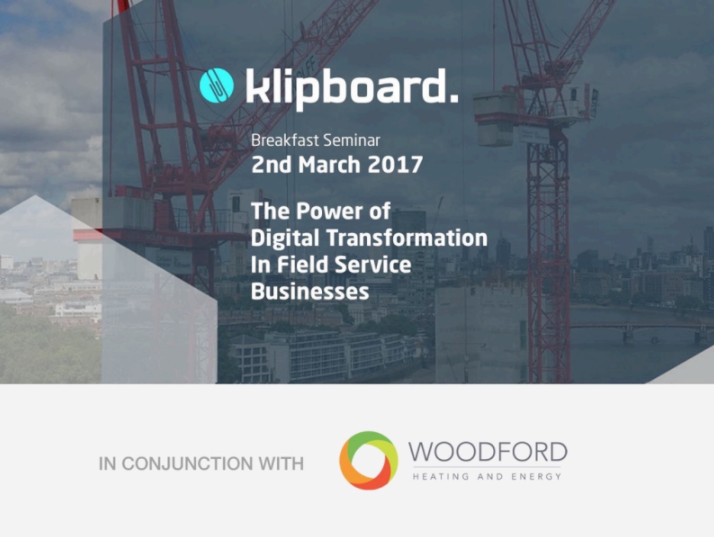 In conjunction with Woodford Heating & Energy, Steve Abbott their Managing Director joined our CEO at Klipboard’s headquarters to host an informative discussion on this hot topic attended by a number of industry experts and colleagues. It was a great event with some thought provoking ideas on the way in which technology is being used to enhance the business processes within Construction & Engineering, hearing first hand from companies in attendance on how they are utilising it to their advantage. We also included a discussion on the importance of embracing technology for the future workforce and creating a collaborative, engaging environment for the younger generation in the workplace. We took part at events throughout the year, including the Facilities Management Shows at both the NEC, Birmingham in March and at the Excel Center, London in June. 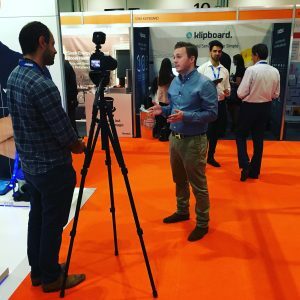 These shows provide an opportunity for us to showcase Klipboard whilst networking with peers and gives us the chance to catch up with our current customers, as well as meet new individuals to discuss ways in which Klipboard could help their business moving forward. 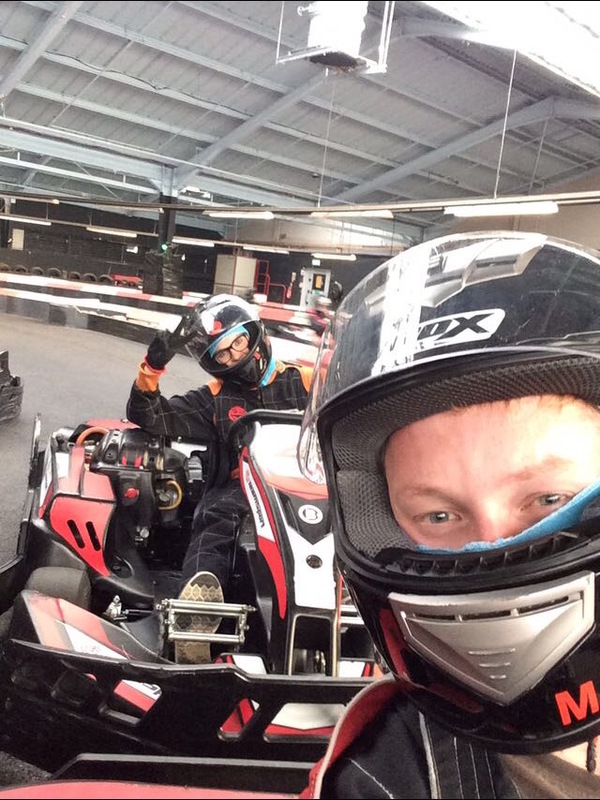 The Klipboard team has enjoyed some great team outings this year, including a mini golf excursion and go-karting at Team Sport Karting where the competitive streaks came out in force!